You may remember Linda from the Book Review I did awhile back (check my Indie Author Page). Well, guess what? Linda’s at it again and she’s battling it out on Cover Wars. 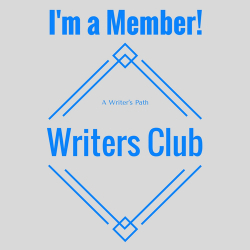 I love seeing my authors succeed! Go ahead and cast your vote! 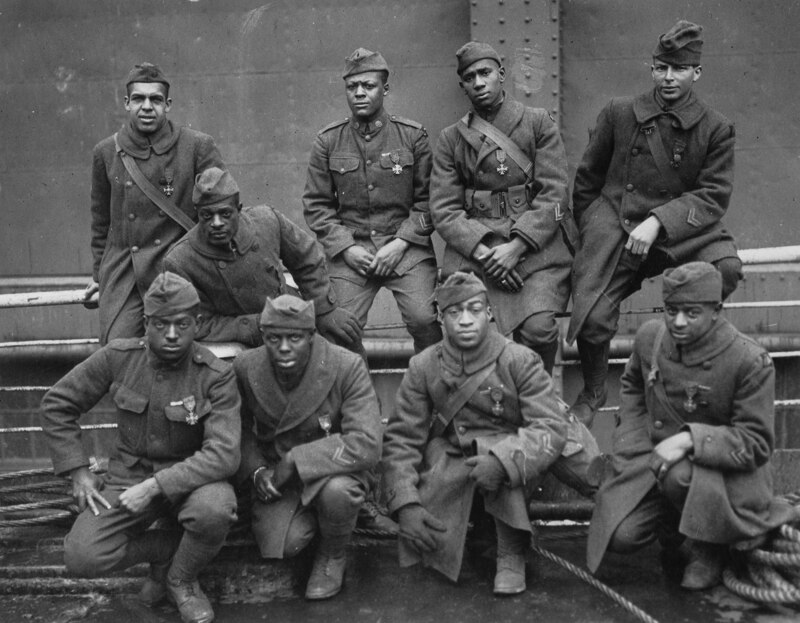 For those who didn’t already know, African Americans have fought in every major war. 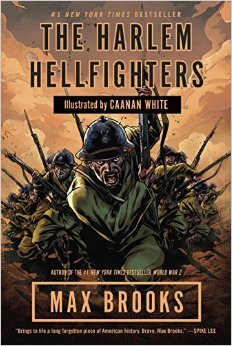 Little is known of one of the few black combat regiments of World War I. Nicknamed “The Harlem Hellfighters”, February 17th, the day of their battle, became an unofficial holiday. On February 18th of 1919, 3,000 veterans of the 369th Infantry (formerly known as the 15th Colored Regiment) paraded up Fifth Avenue at 23rd Street to 145th and Lenox for the prestigious Croix de Guerre from the French army. 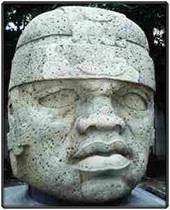 The Olmecs, whose features are similar to that of the African and Asian, are another part of black history we do not often hear about. 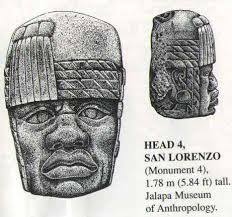 They, The Olmecs, carved about twenty-two colossal stone heads in the southern parts of Mexico with their likeness and their influence have been found in Guatemala and further south. Olmec type sculptures have also been found in parts of the U.S. In fact, I am not sure if its still there, but there was an Olmec head on the property of The Field Museum in Chicago. If its still there, it should be somewhere near the back for those of you who are in the city. 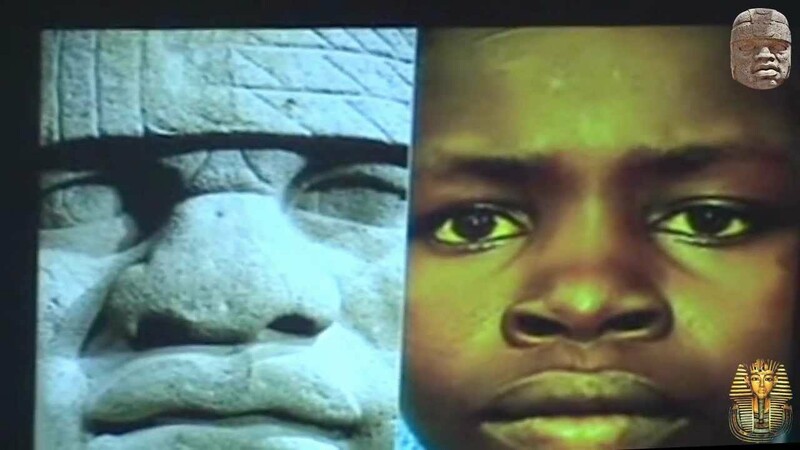 The Olmecs and other pre-columbian Blacks of the Americas were part of a prehistoric trade network that began in Africa and spread worldwide over 100,000 years ago and at various periods afterwards. To learn more about them, read They Came Before Columbus by Ivan Van Sertima and Susu Economics: The History of Pan-African Trade, Commerce, Money and Wealth. A military police officer stationed in Maryland, was on leave to visit his sick wife when he was ordered off a bus by a police officer and shot dead. The police officer may have mistaken Ducksworth for a “freedom rider” who was testing bus desegregation laws. 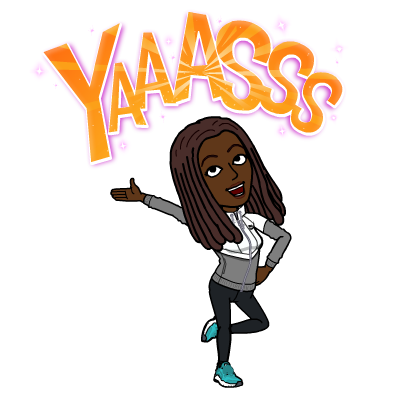 When my husband and I went to the movies about a month ago, a man had on a shirt displaying The Triple Nickle. My husband, former military, stopped and sparked up a conversation with the man. He was surprised to see it since no one really knew who they were. 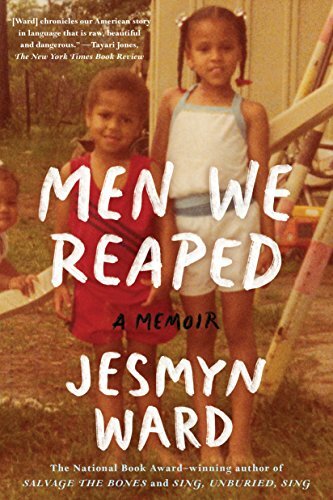 To our surprise, neither did the man. He was just wearing the shirt. 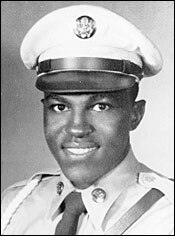 In 1944, 16 black men completed jump training and became parachute-qualified. 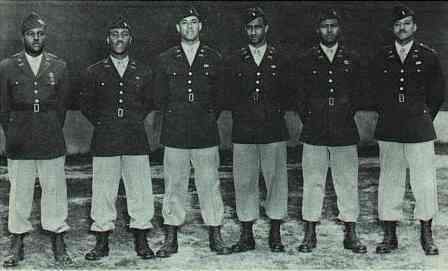 The Triple Nickles Battalion was the first black airborne unit. Historians suggest the unit paved the way for a more integrated military.